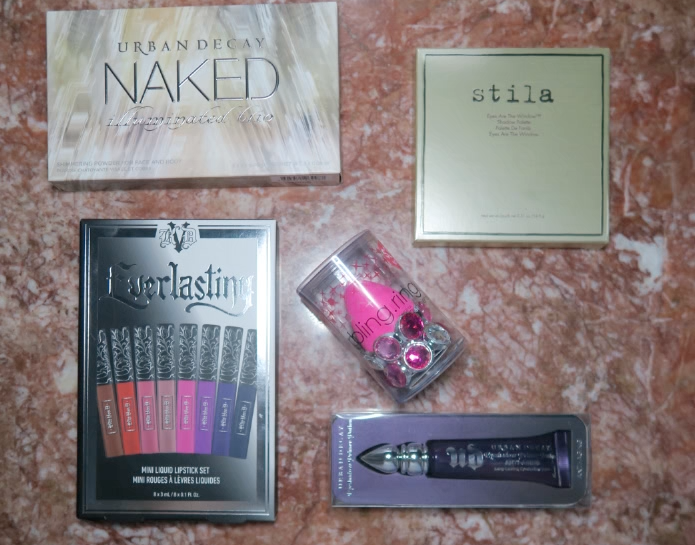 In December I hit 3K subscribers on my Main Channel, so what better way to celebrate than a Giveaway. I posted a poll on twitter asking what you guys would like to receive and the winning item was 5 misc items from Sephora, so thats what we have today!!! To enter this giveaway, simply use the app below, the only mandatory rule is that you be subscribed to my Main Channel, the other items are optional. This giveaway will end on January 28th 2017, and the winner will be announced via YouTube on January 29th. Thank you all so much for your love and support, and don’t worry we are at almost 7K subscribers so there are many giveaways headed your way!